You guys… We are SO thrilled to see what SwitzerCultCreative has done in their showroom using Ivan Meade fabrics! As our primary showroom contact in Vancouver, British Columbia (Canada), we feel so honoured to be featured this well. From furniture upholstery to pillows and displays – this feature is available to be viewed on the regular people; it’s not even a temporary feature (In the words of the legendary Bruno Mars – “#blessed”). 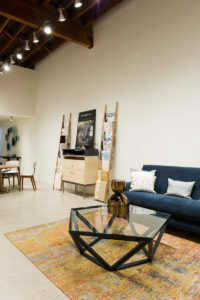 If you’re a local, we encourage you to check it out for yourself at 1725 West 3rd Avenue (Vancouver, BC, V6J 1K7) and online at: http://switzercultcreative.com AND feel free to checkout our blog entry on LifeMStyle to view more drool-worthy pics.